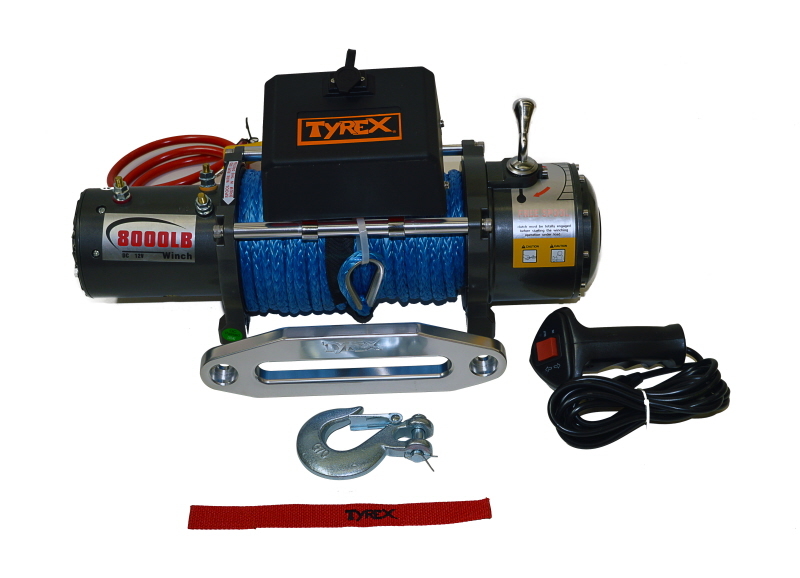 With synthetic rope, hawse fairlead and 2 wireless remote control. 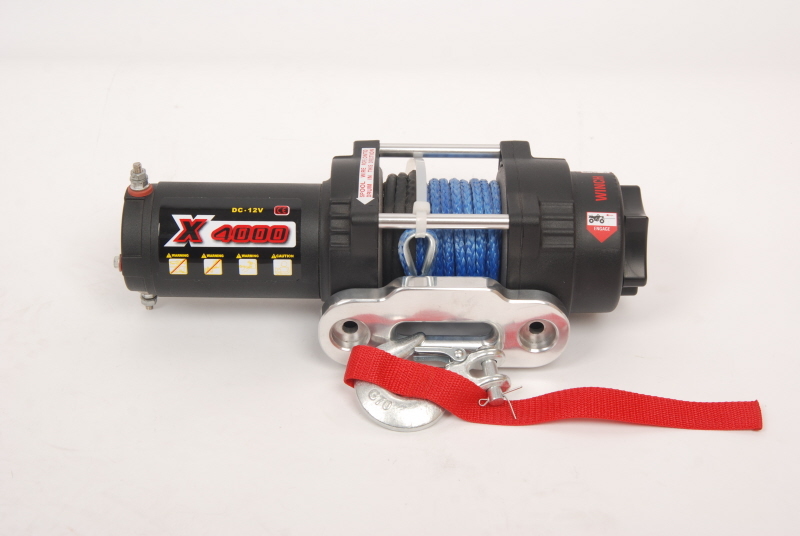 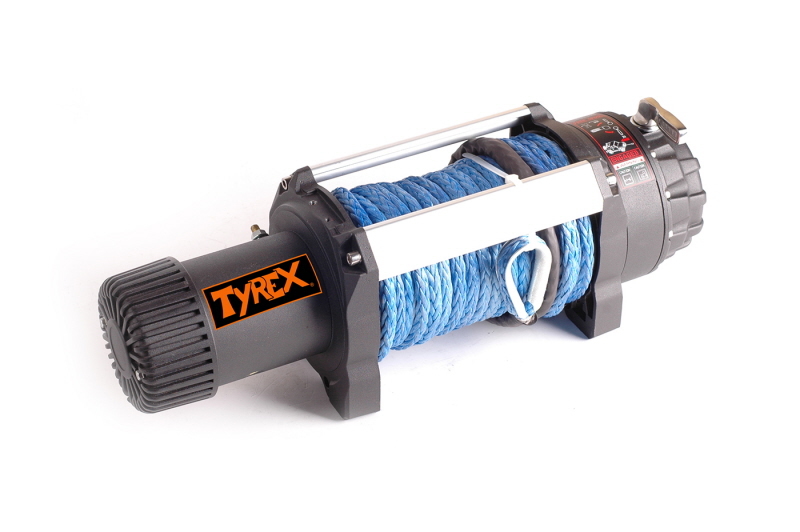 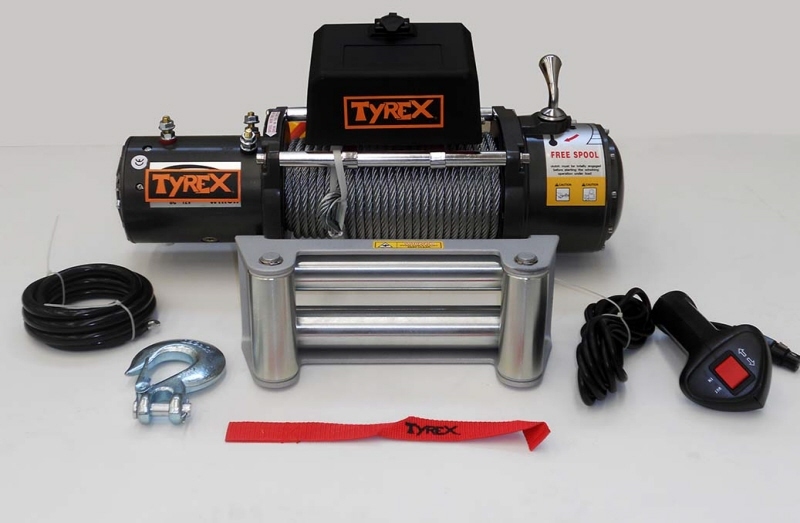 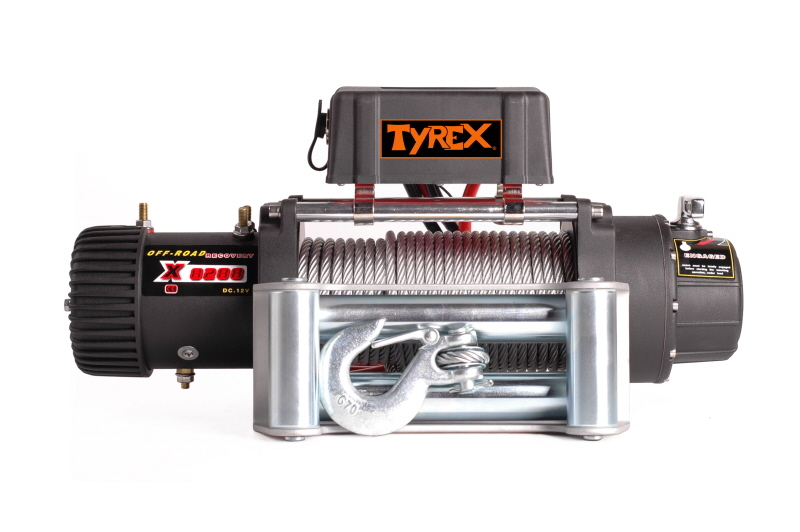 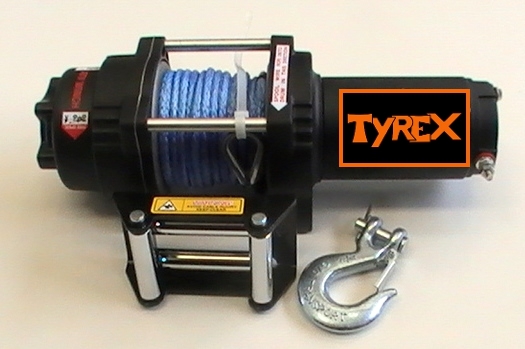 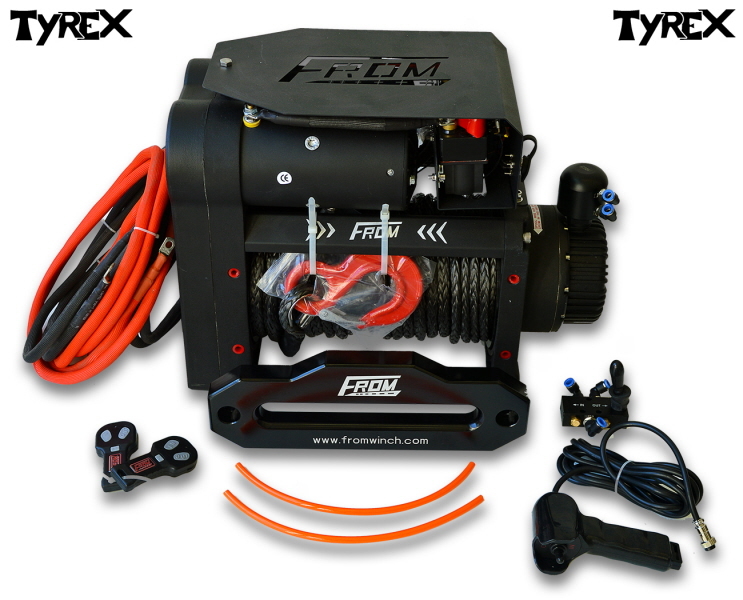 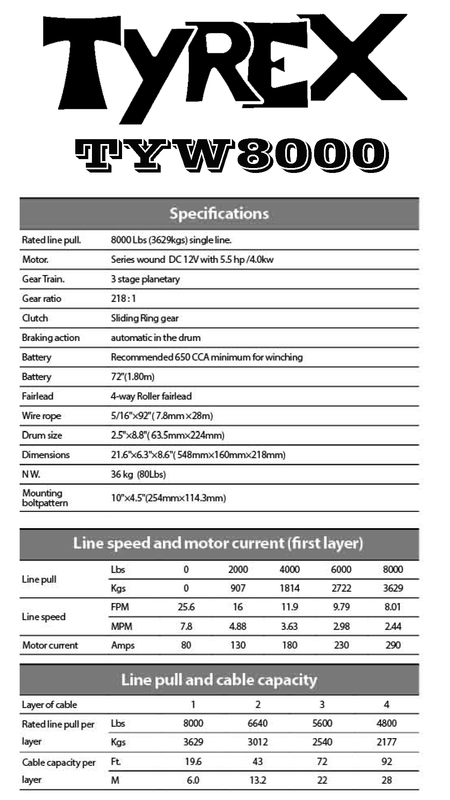 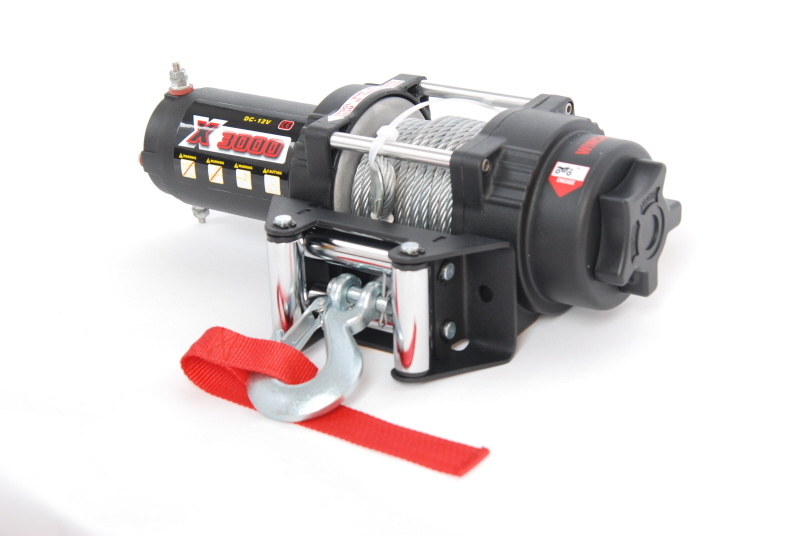 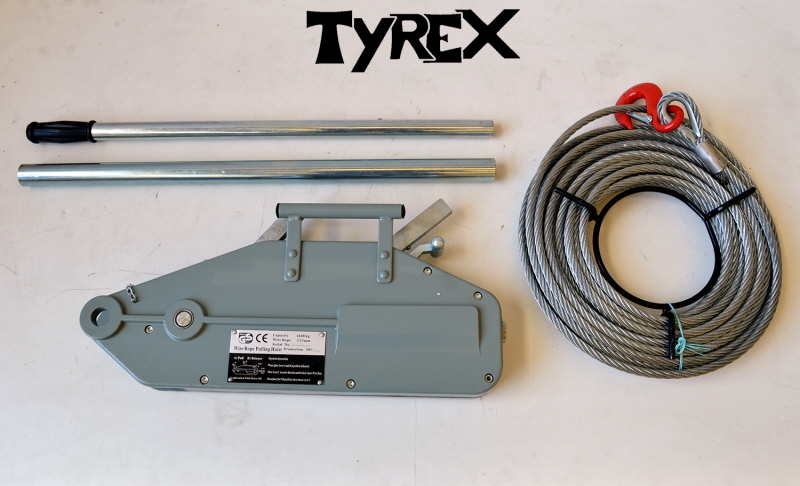 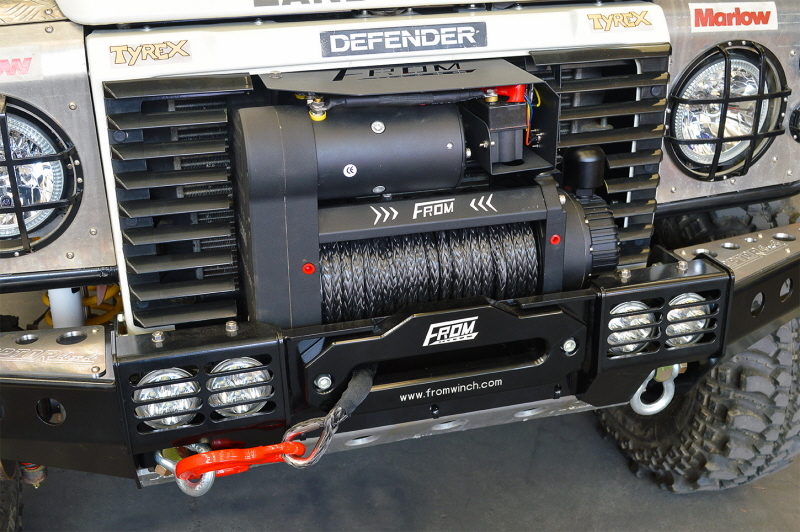 Very HD and fast winch, suitable for extreme uses and competitions. 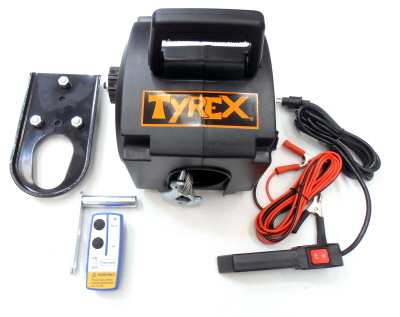 Air clutch system, twin motor linked to drum by chain. 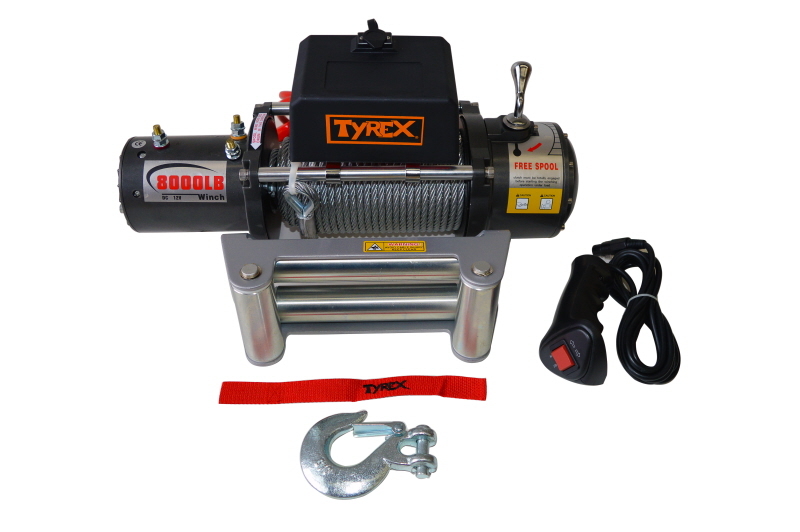 FROM, US leader of motors manufacturing gives to the winch 2 motors of 7hp each one, best power and reliability in the market.